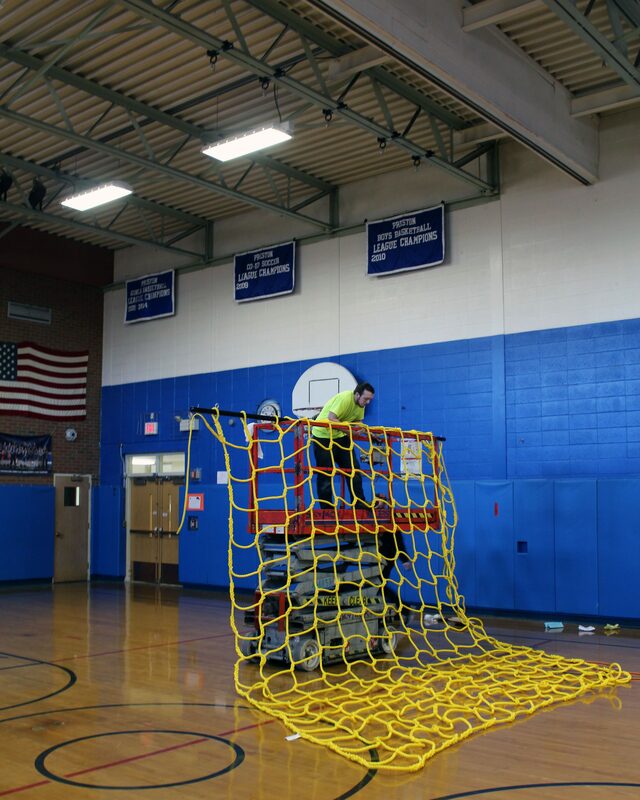 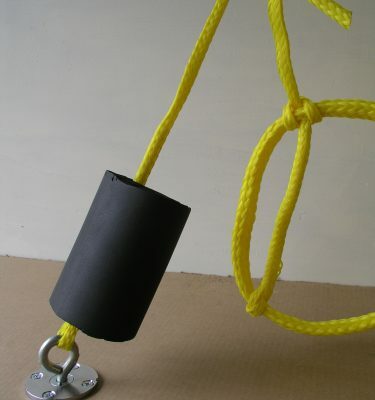 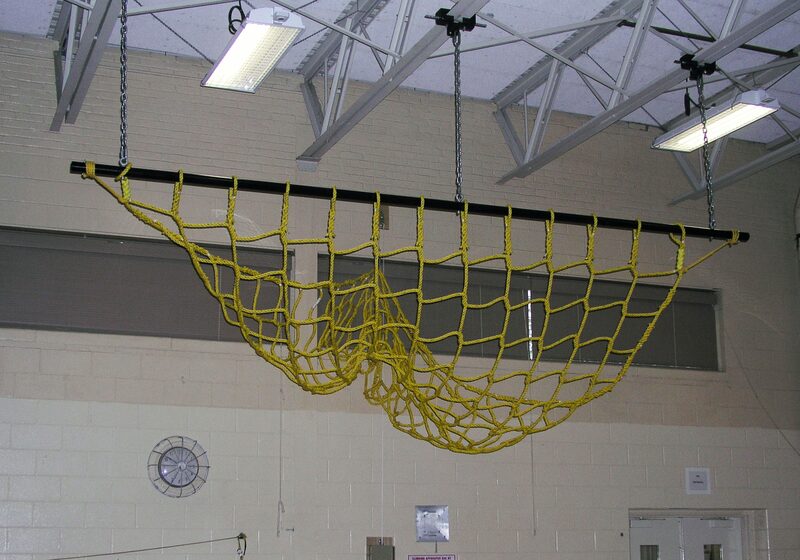 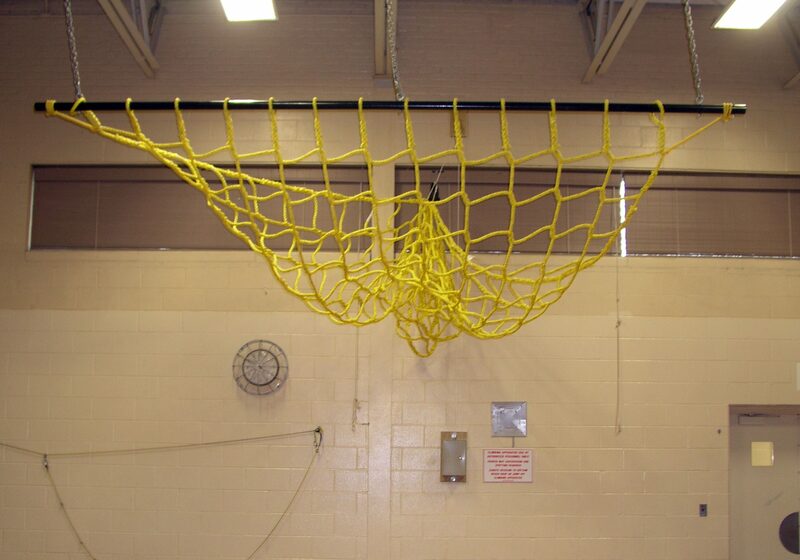 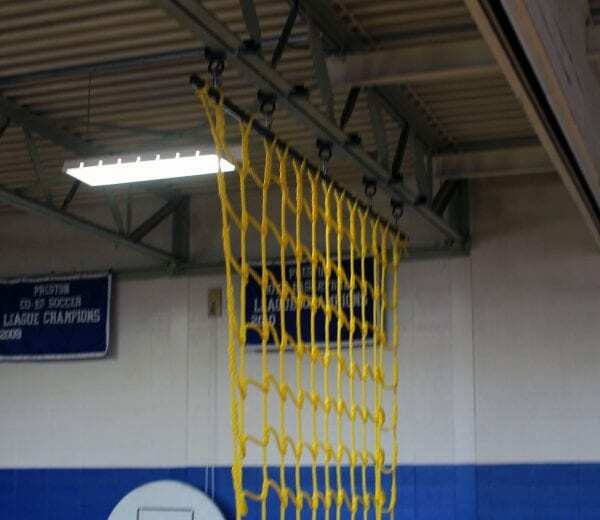 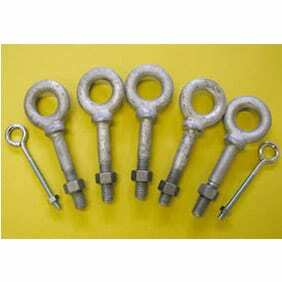 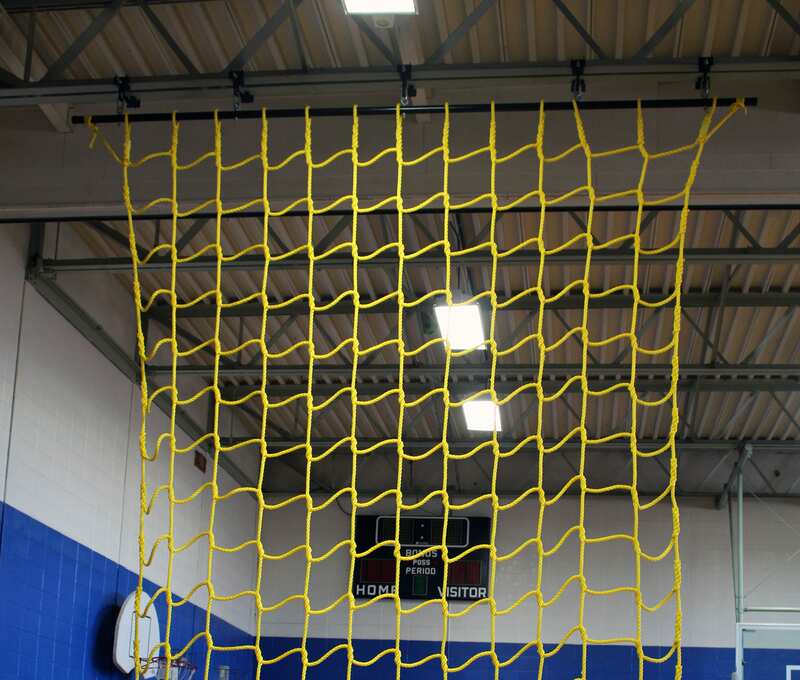 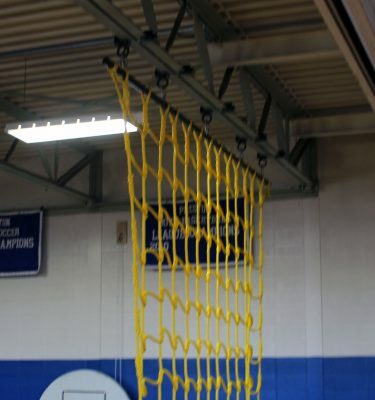 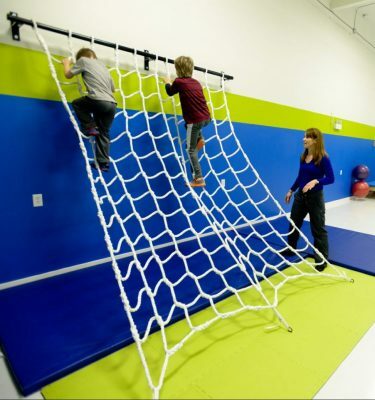 Same as the CNHH-1 except it substitutes a one piece, preassembled hanging bar specific to a 10′, 12′ or 14′ size net. 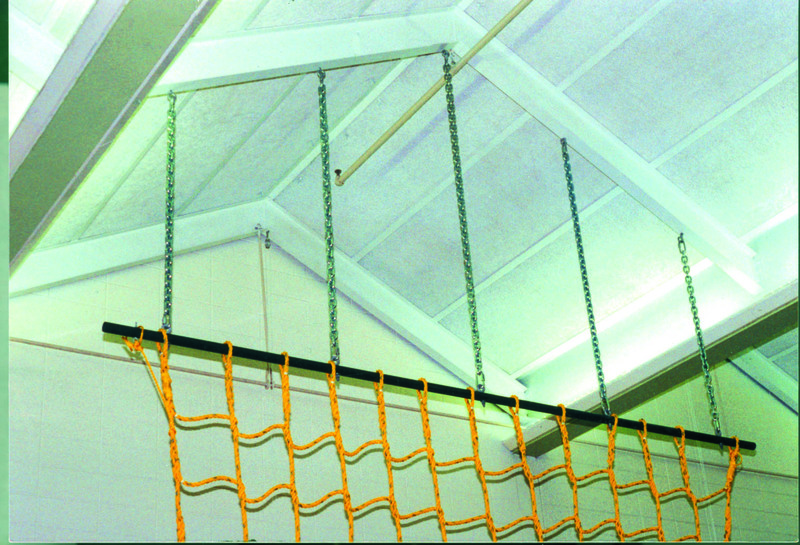 Ready to hang in conjunction with the 5 beam clamps, 10 quick links, and ample 3/8″ chain for up to a 10′ drop from the ceiling beam. Please specify beam to floor measurement & width of net when ordering. 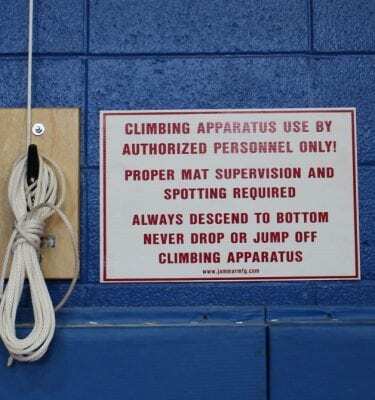 Include any special requirements. Ships truck.